When you decide to purchase a cooktop system that will give to you and to your household the very best service possible, then all you need in order to get what you want is to come over and to give a close look at the Cortez line of cooktop appliances. 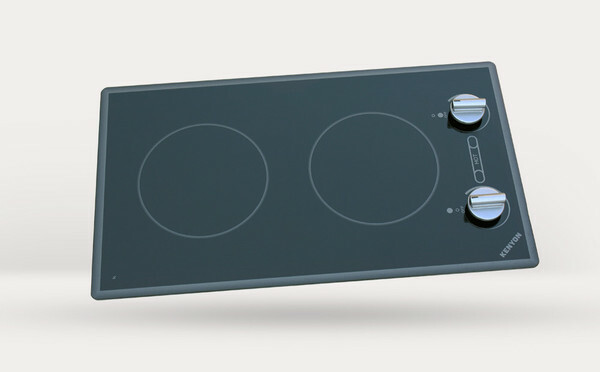 Specifically, their Single Burner Cooktop has been designed to be an ideal addition to your arsenal of cooking appliances. Its analog control system has been specially designed to provide you and your family with a place to cook food that will give to everyone meals that they will enjoy quite heartily.